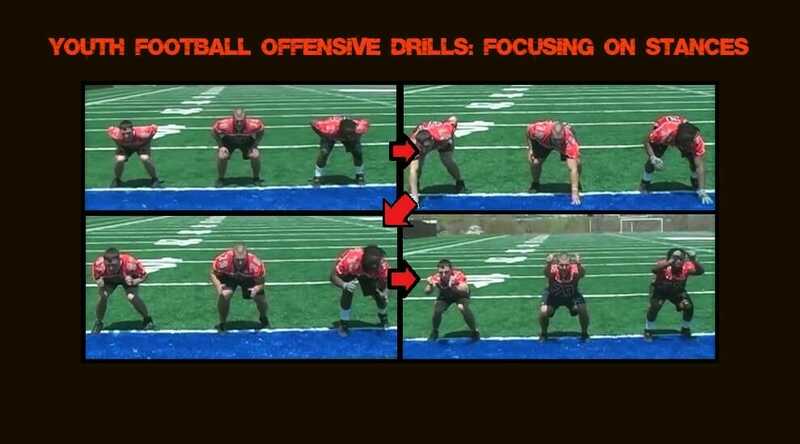 Without a reliable offensive line, even teams with an abundance of “skilled” players will struggle to move the ball upfield. 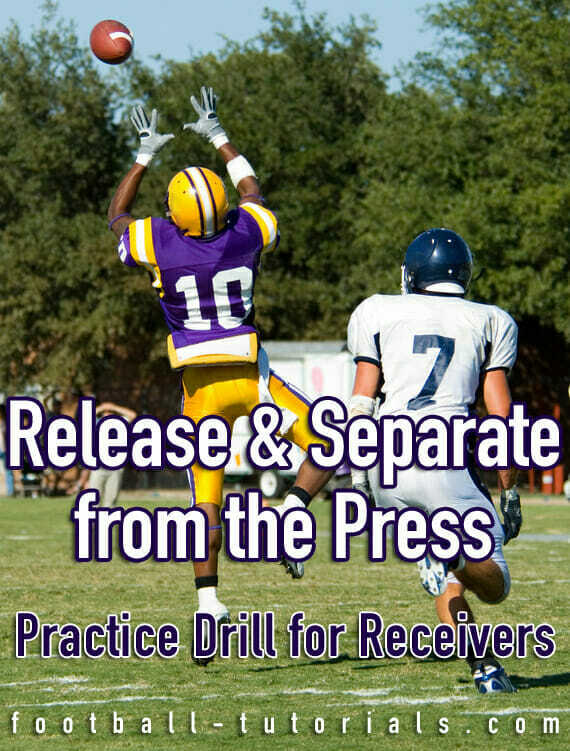 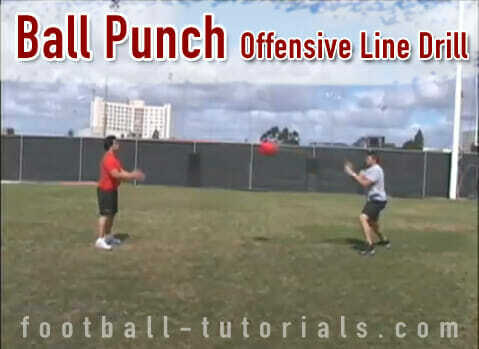 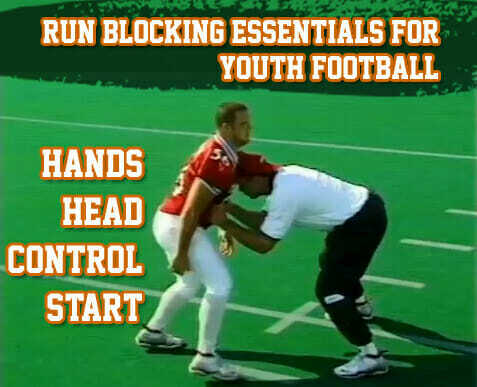 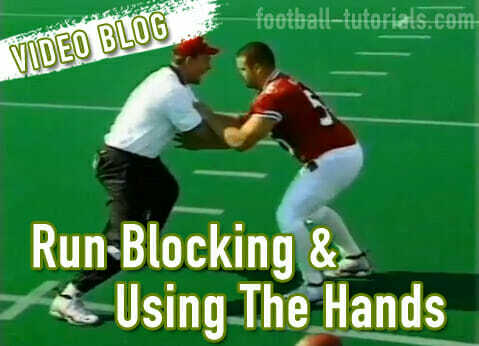 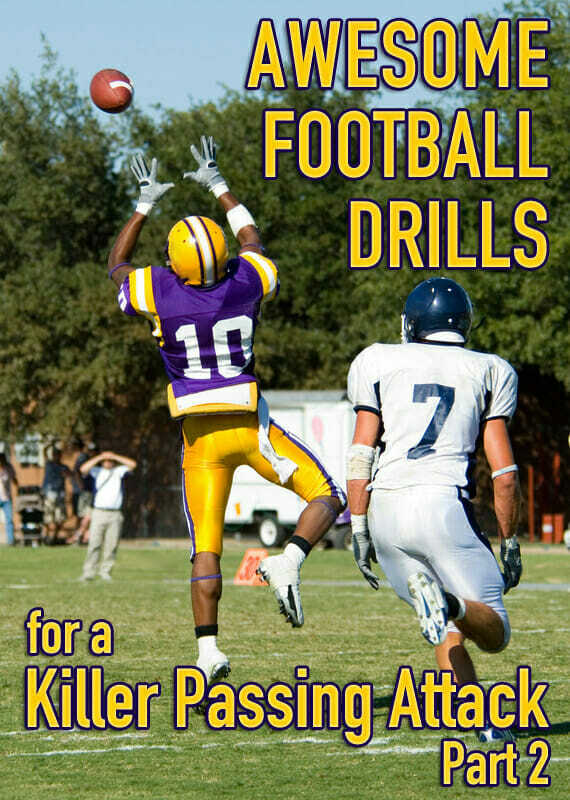 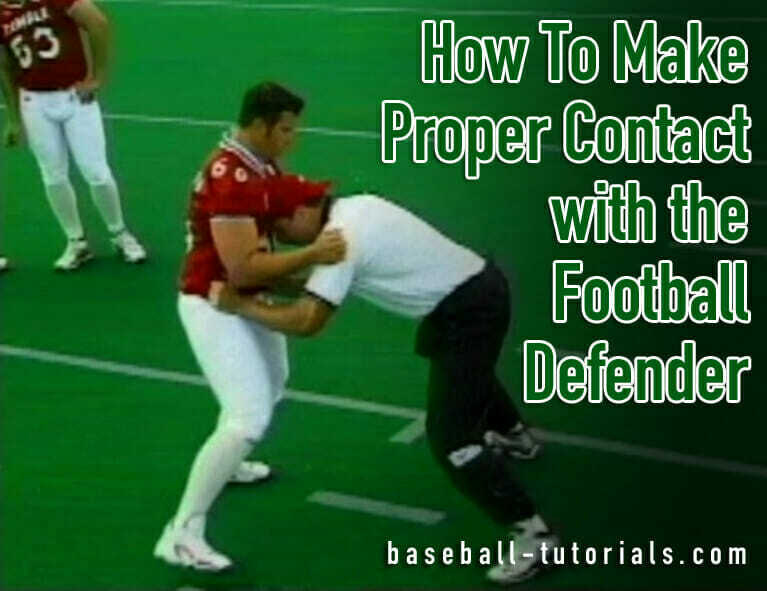 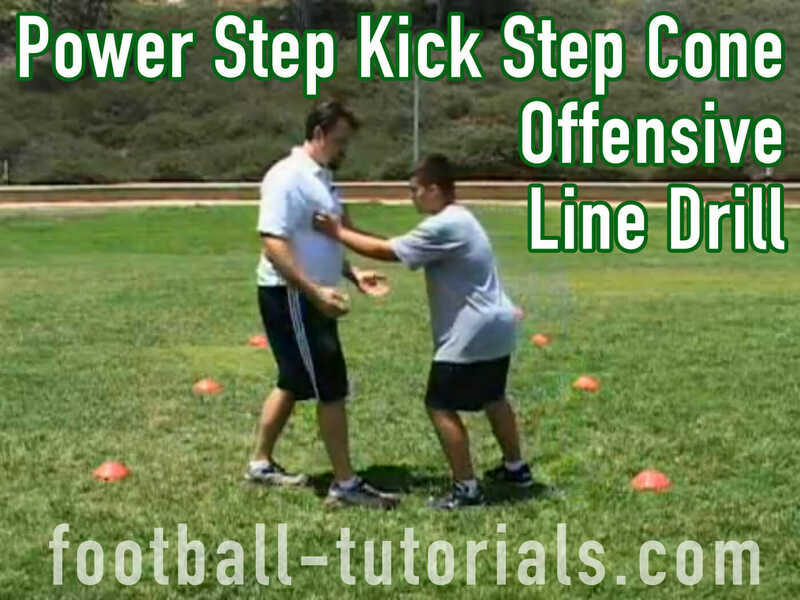 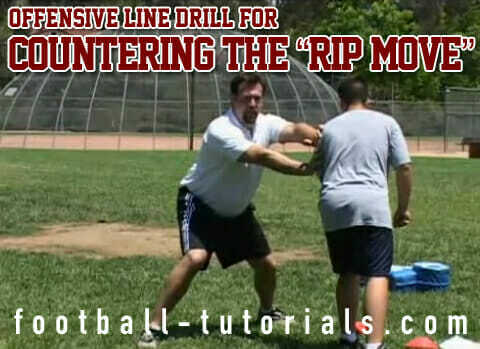 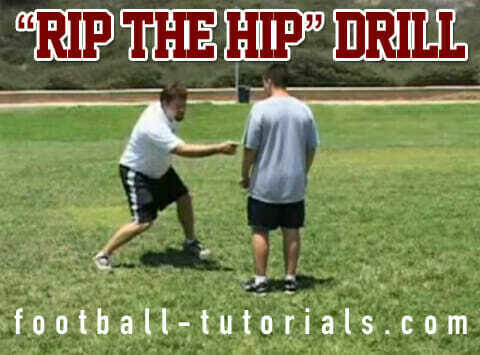 In this section, you’ll discover our top 25 offensive line drills covering footwork, run blocking, and pass protection skills. 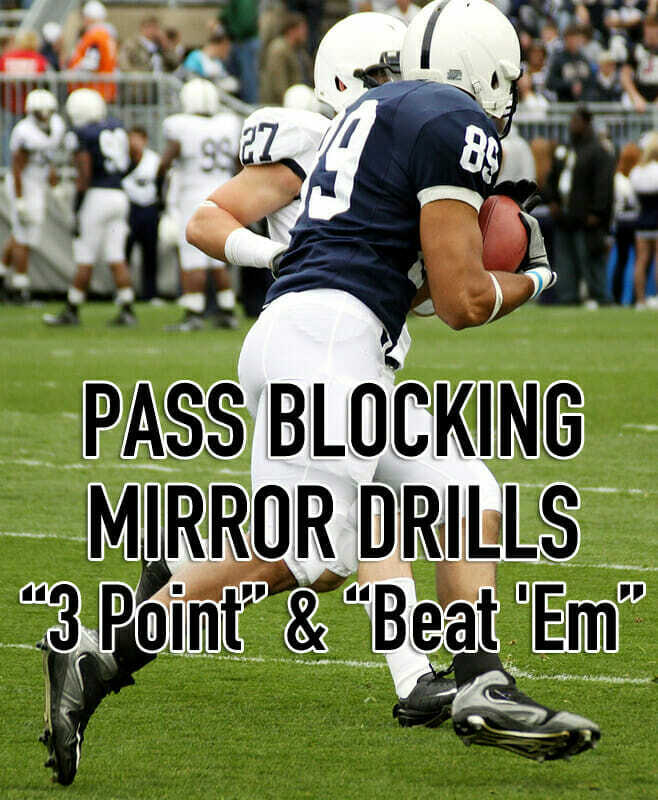 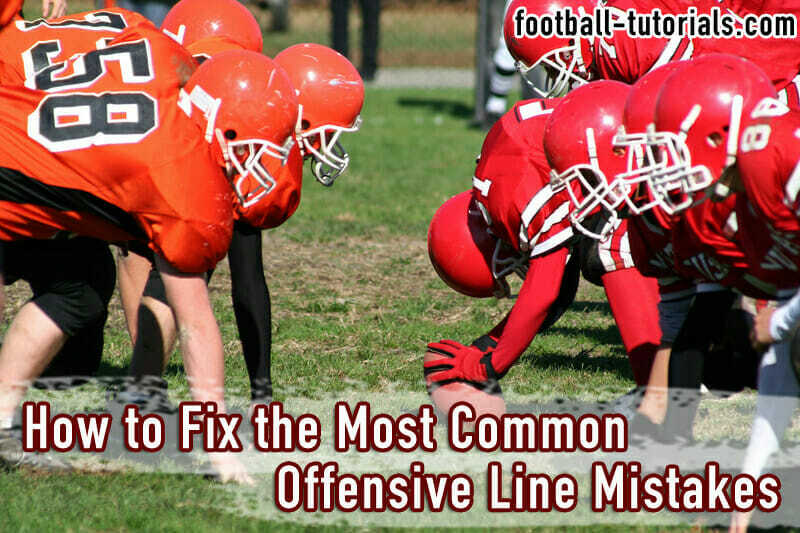 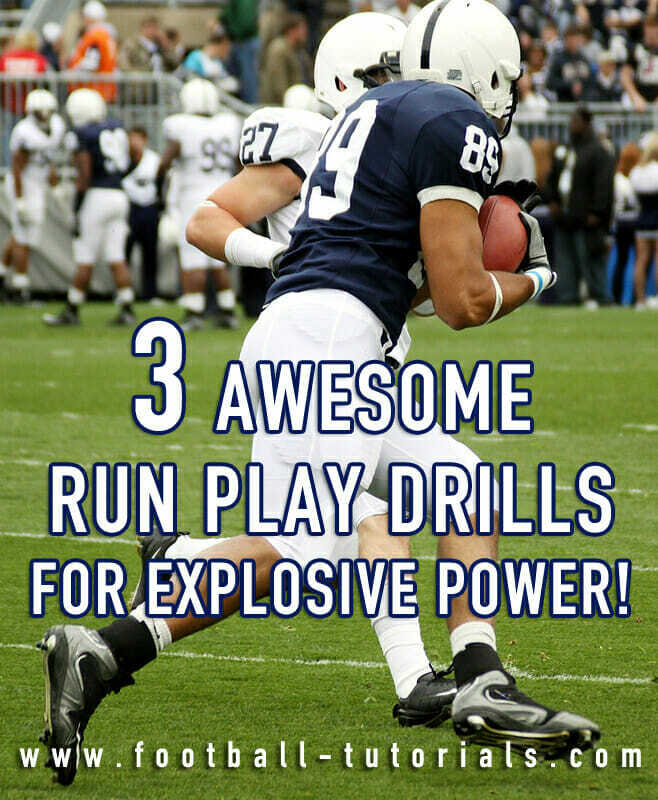 3 Offensive Line Tips for Coming Off The Ball!